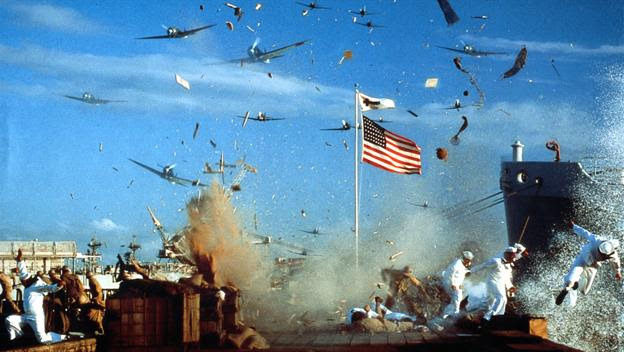 ...that will live in infamy...December 7th, 1941...the official start of WWII for the United States of America. More than 1,200 Americans died in this surprise attack and eventually, through the course of the war, more than 400,000 American lives were lost in this global conflict. Today we remember and honor all those who perished, and all those who followed after them, rallying to the cause of freedom.